Once you dab some blush on your cheeks, there is no stopping you from using it again and again. Blushes not only add colour to your cheeks, but also make you set a ‘mood’ to your make-up. They give a lively definition to your make-up. 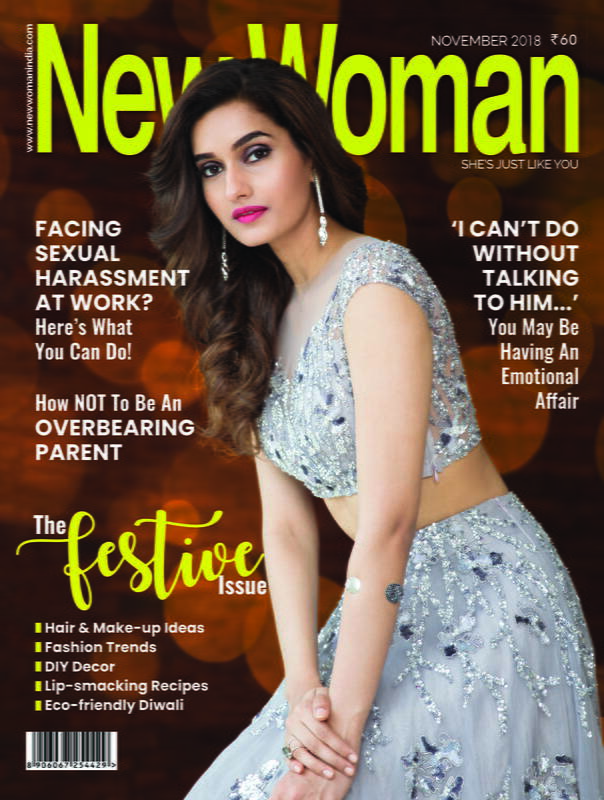 Indian women have naturally pigmented cheeks, but a subtle flick of the blusher gives the right amount of flushed glow to their expressive facial features. 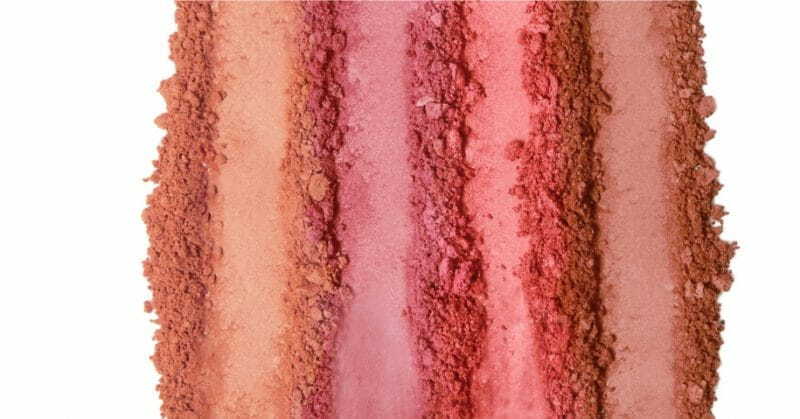 Here are 5 powder blushes to glam-up Indian skin tones. This can go on literally anything! Let that be a casual look or on a tea-party or your Sunday brunches with your girl gang. 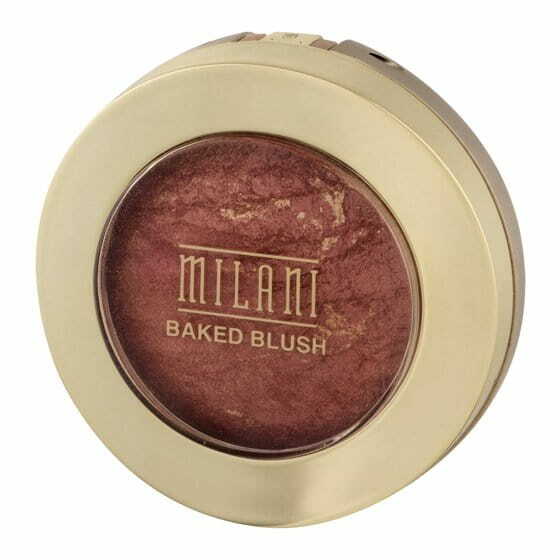 Milani’s 03 Berry Amore baked blush is just what you want to highlight your cheeks for a traditional social event. It will give you the right amount of glamourised sun-kissed berry-ish tint on your cheeks. 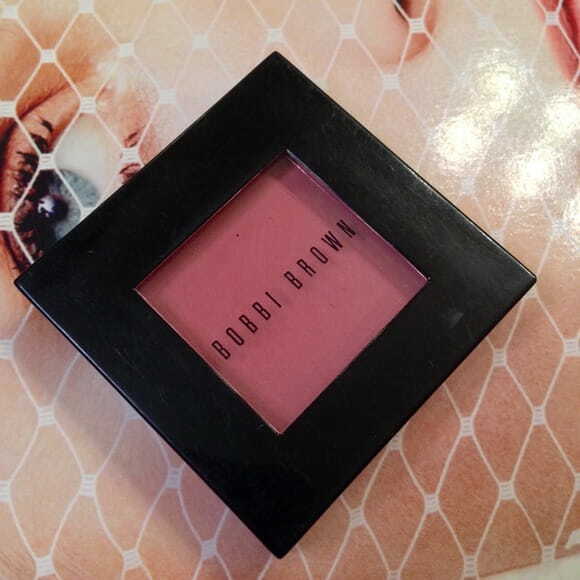 This blush will definitely do wonders on darker skin tones! Want to look younger? Then NYX’s Sweet Spring blush is there to do wonders to your look. 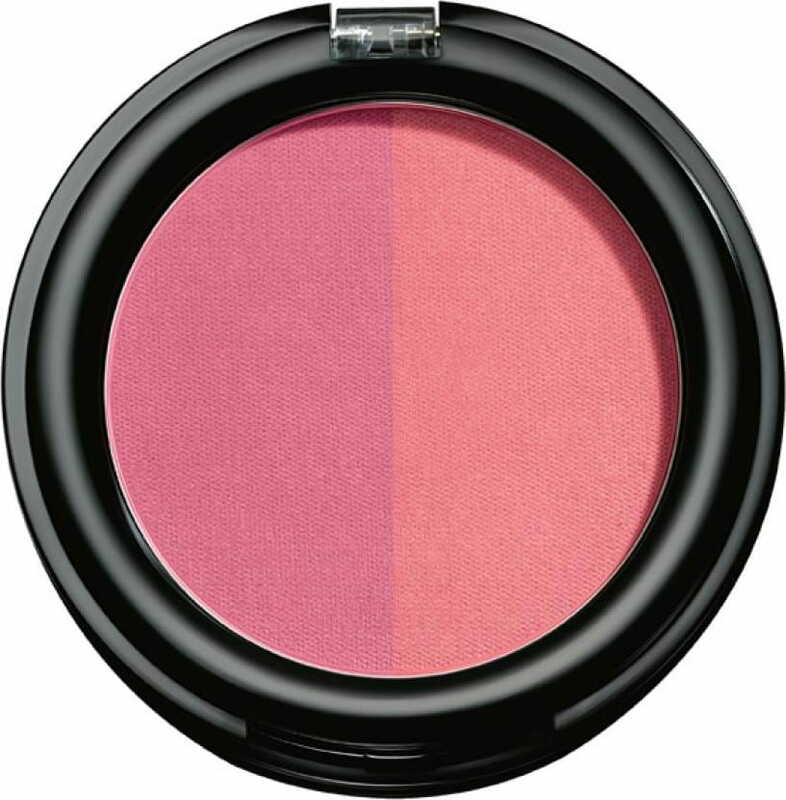 This bright and dramatic powder blush will make you look younger and brighter, and will give a nice fresh summary look. Also read: 4 Smokey Metallic Eyes That Are In! 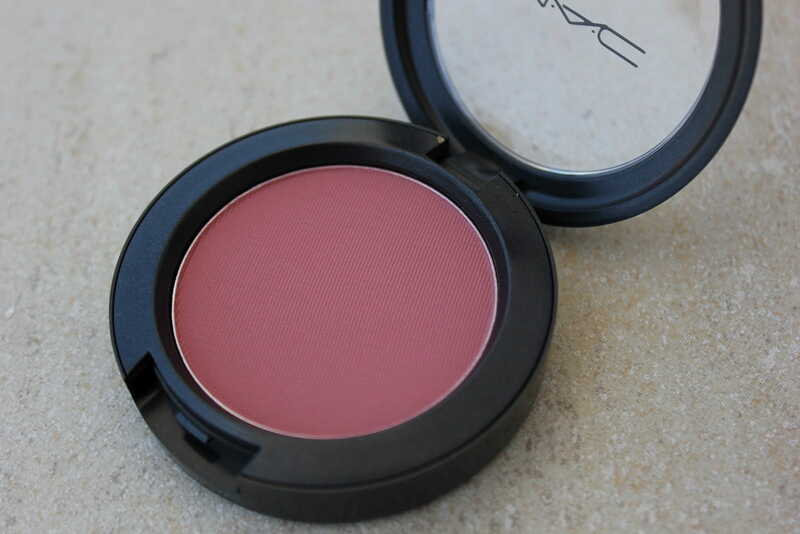 M.A.C’s Desert Rose blush will add that maturity and confidence to your look in the right amount. It will definitely define your cheeks and make you look important in those office parties where confidence is the key word. Lakmé’s Pink Blush is your daily go-to blush. A subtle flick of this blusher will immediately give you a fresh and bright look. 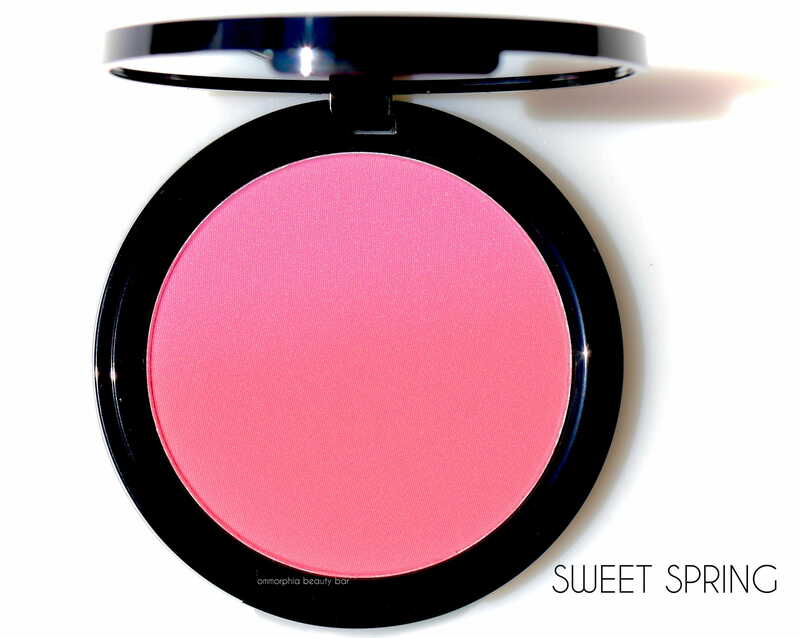 This blush will give a subtle and natural colour to your cheeks. And the best thing about duos is that you can use them separately or together!